Italy-based bottled mineral water provider Acque Minerali d’Italia has selected Sacmi Group’s Opera technology to enhance its labeling operations. Planned to be installed at Acque Minerali d’Italia’s facility, the Sacmi’s OPERA 400 MODUL 22T S1/E1 machine features a cold glue labelling module for applying labels on the cylindrical part of the glass bottle and a sleeve on the conical part. Designed to produce 32,000 bottles per hour, the machine also has option for integration with a second cold glue module for applying pre-cut labels and/or a module for pressure sensitive self-adhesive labeling. 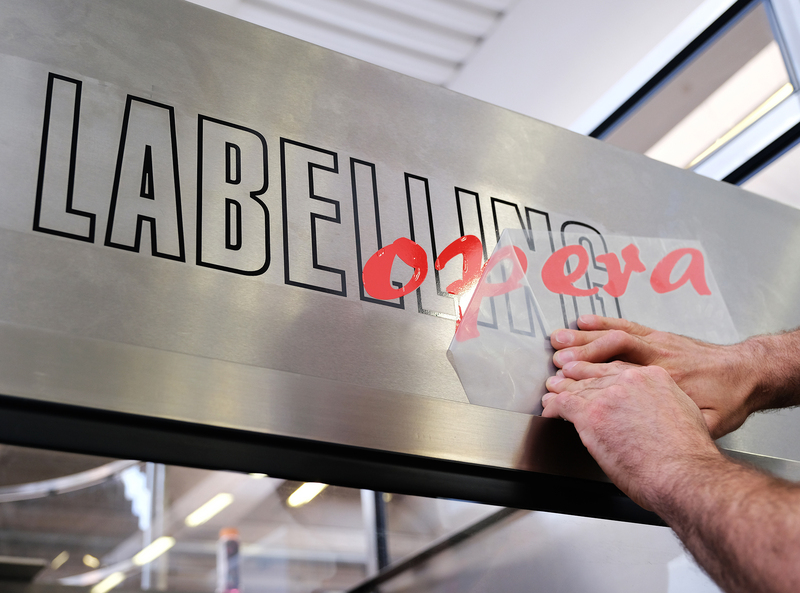 Additionally, the labeler can also be installed with a Sacmi CVS vision system to check for proper positioning of a logo to be applied on the bottle, if required in future. Sacmi said that Opera’s compact and hard-wearing design will allow the users to install the machine on their existing lines. Furthermore, the layout of the machine also simplifies the use and maintenance tasks. With operations in 28 countries, Sacmi is enhanced in manufacturing machines and complete plants for the ceramics, food, automation, and packaging including beverage and closures and containers, industries. Image: Sacmi Group’s Opera technology. Photo: courtesy of Sacmi.